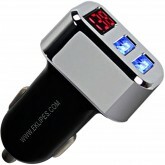 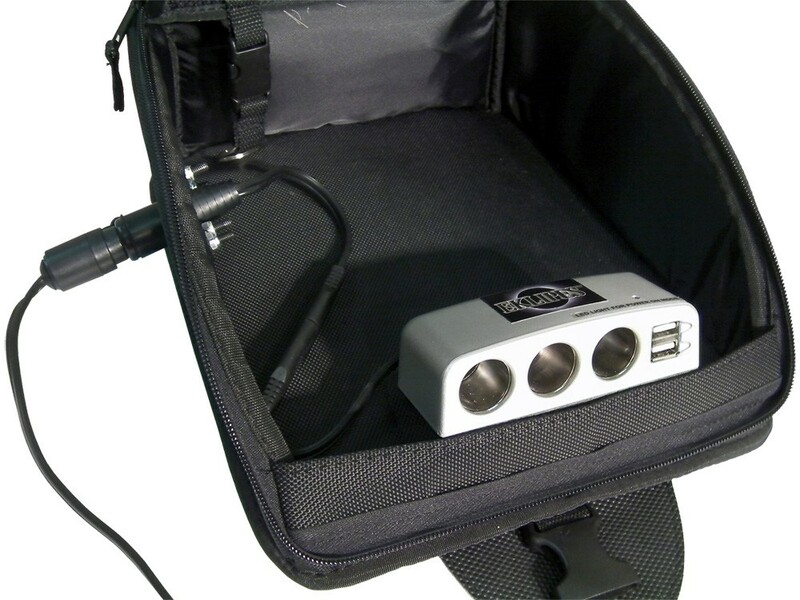 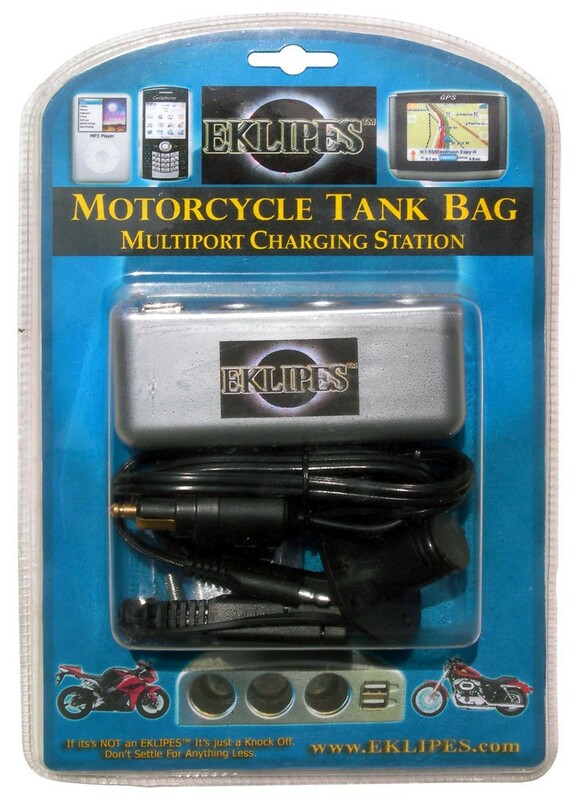 Our Patented EK1-214 EKLIPES™ Silver Motorcycle Tank / Saddle Bag Multi-Port Charging Station is the Ultimate Power Sports Charging Station with Three 12 Volt Power Sockets, 2 USB Ports, and an LED indicator light, and perfect for charging all your mobile devices and equipment within the safety of your motorcycle tank bag or saddle bag! 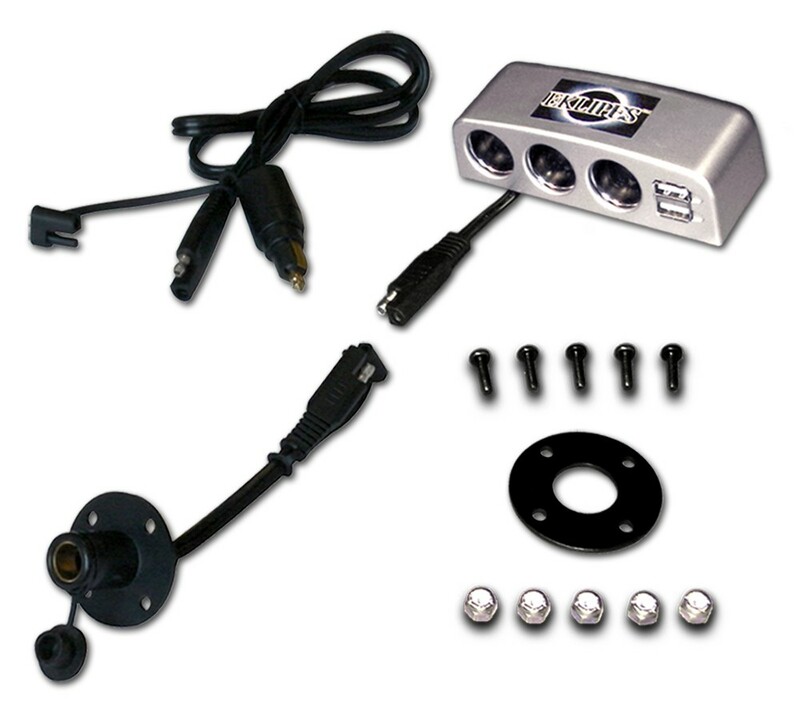 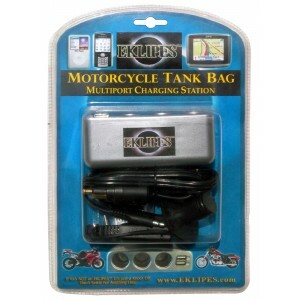 This package includes a Multi-Port Charging Station with an SAE Dual Pin Quick Connector Plug, waterproof caps, a Customized Tank Bag Flange Mount that attaches to your tank bag or saddle bag, and a 2 Ft 10 Inch Extension Cable that connects your motorcycle bag to any standard 12 Volt Battery Harness. 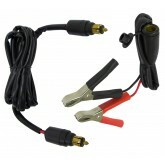 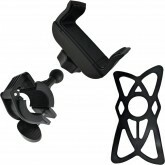 The Tank / Saddle Bag Flange Mount has an SAE Dual Pin Connector Plug that connects the Multi-Port Charging Station at one end, and a Female BMW Style Plug at the other end and connects to the battery harness extension cable.